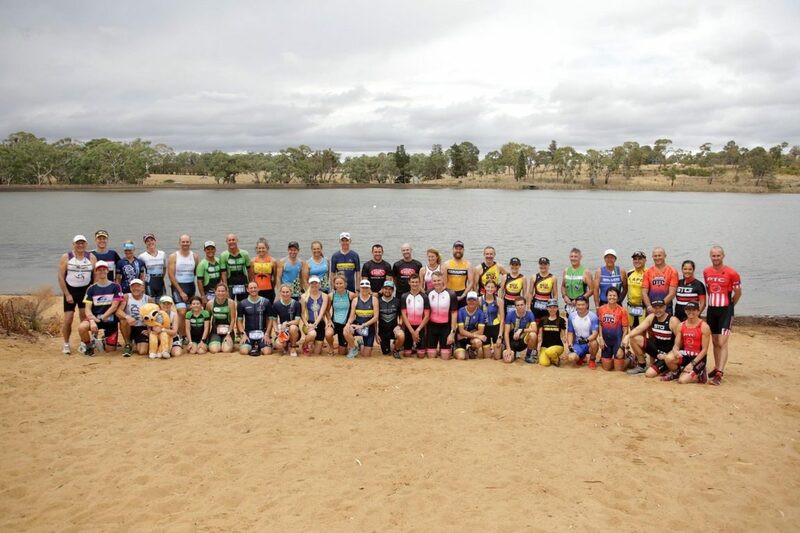 This season, Triathlon NSW launched six new Regional Interclub Series competitions due to the success of existing Interclub competitions in the Hunter and Central West Regions. 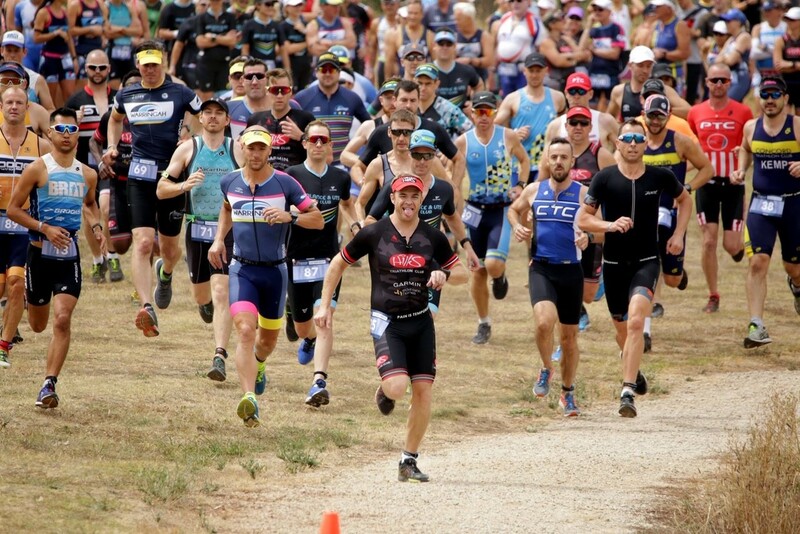 Create an environment where our clubs and members can compete regularly for performance and participation points at pre-existing races being conducted by clubs and professional race directors. 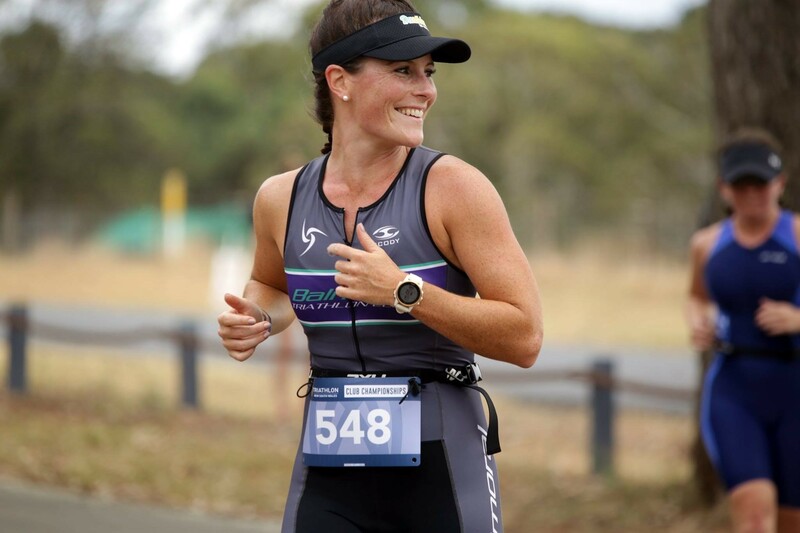 The creation of the series was a result of surveys conducted with club presidents and committees, phone conversations with key administrators in every single Triathlon NSW Affiliated Club and further conversations with commercial race directors. Year 01 is drawing to a close and we need your feedback to develop Year 02 as we strive to ensure the Interclub Series Competitions become an integral and prestigious competition for all clubs and members throughout NSW. Click here to fill out a brief survey that will help us develop the Interclub concept for Year 02!